Today I'd like to introduce you to Syeda Mleeha Shah. She was the winner of our "Women who Make History" contest back in March. Shah also holds the distinction of being the first person I photographed in my new studio! I couldn't have asked for a better history-making Richmond woman! Shah is owner of a local childcare and education center, as well as a multitalented artist. Her diverse creative interests including writing, art and photography. Things in your purse that aren't keys or wallet: My daughter's picture. And key charms from all the places I have traveled to. Her overarching goal in all of her endeavors is to spread peace in the world. Perhaps that sounds lofty or too general, but no one could ever charge Shah with not actively participating in her mission. In 2010 she released the children's book, Peace in my World. Written by Shah and illustrated by Jason Hutton, the book engages children to explore the deeper meaning of peace. Shah incorporates her mission into her role as mother of a 13 year old daughter. "My focus throughout parenting has been on embracing acceptance, integrity and gratitude within my daughter's life style. I strongly believe that it's very important for each individual to find balance between the three in order to feel successful. Originally from Pakistan, Shah visits family there at least once at year. One of her favorite traditions in Pakistan is the night before Eid which marks the end of Ramadan. "That night, all the women in the house from oldest to youngest sit together and draw henna designs on each other hands. They wear colorful scarfs, listen to traditional music and chat throughout the night until their henna dries out. Once those beautifully drawn mandalas dry, then all the girls are ready to wash their hands and discover the color of festivity all over their hands," says Shah. What does Shah want people to know about her native country? "People living in Pakistan are not much different than any other place in the world. They have the same dreams, same values and same level of patriotism like any other civilization. They may look different, speak different language, wear different clothes, but deep down they all belong to the same human race." Besides all that? Shah is a beautiful soul who was a blast to photograph! I'm over the moon about her and her photos. 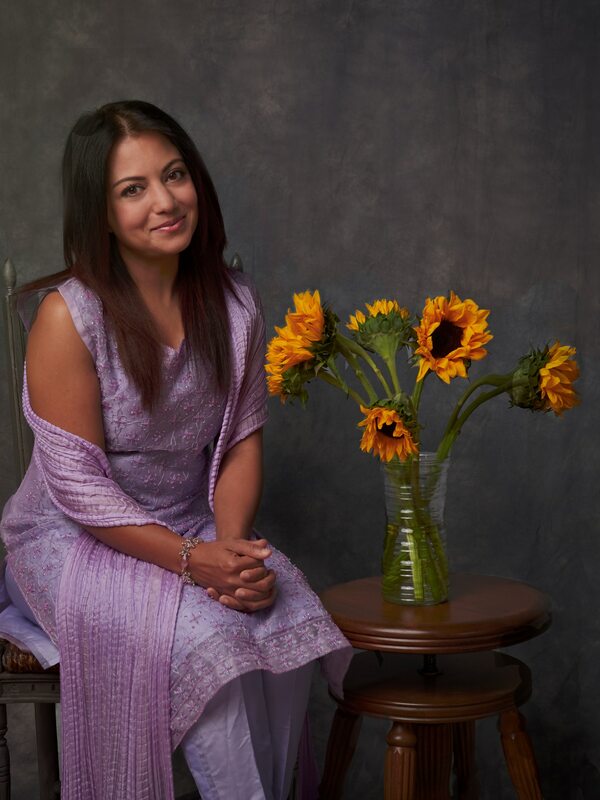 To keep up with Shah and her endeavors, follow her Facebook Page and website. Maleeha had been a wonderful human being even as a child. She had always been extremely polite, accommodative, caring and loving even as a child.. She always exhibited pleasant manners and courtesy with a smiling face. I don’t remember even a single episode where she misbehaved or disappoied me/ the family. Maleeha has always been adorable Shinning Star of the family. We all pray for her good health and success in life.